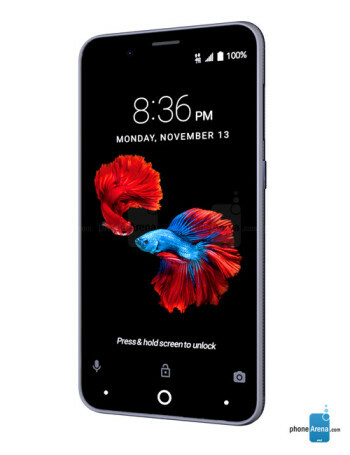 The ZTE Avid 4 is a budget smartphone for MetroPCS. 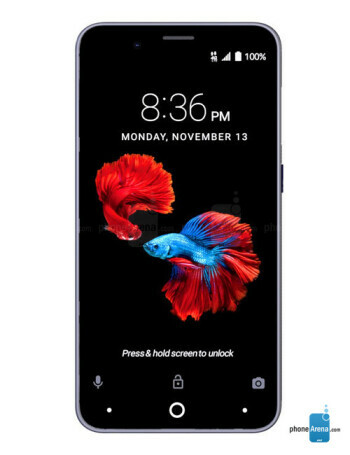 It sports a 5-inch FWVGA display, quad-core Snapdragon 210 processor and 2 GB of RAM. 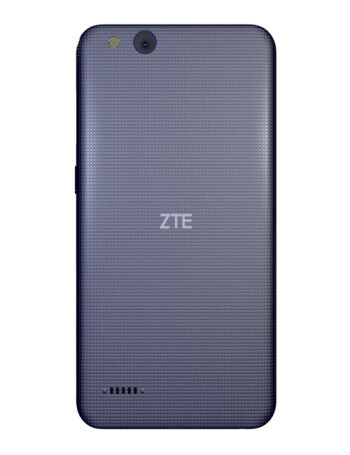 There is an 8-megapixel autofocus camera on the back and a 5-megapixel selfie shooter at the front. The Avid 4 is powered by 2520 mAh battery and runs Android Nougat.